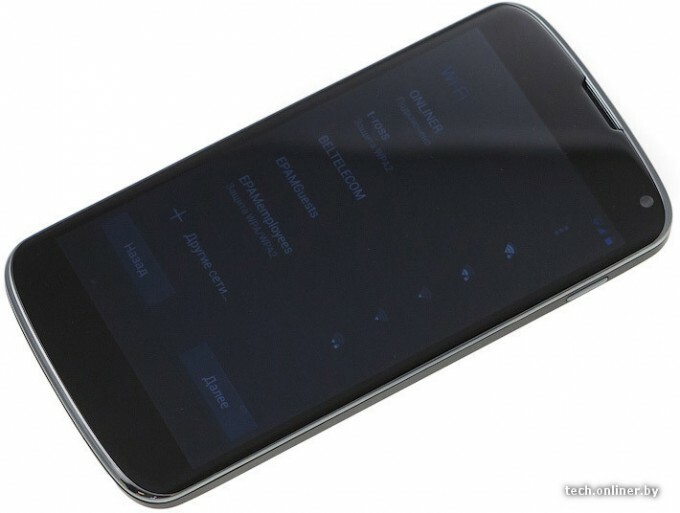 LG Optimus G Nexus Launching On October 29? If you’re looking forward to the next Nexus phone, then you’ll be happy to hear that you may not have to wait that long before it’s officially unveiled. According to new rumors, the successor to the Samsung Galaxy Nexus will be launched before the month ends. Earlier today, we shared some leaked high-quality photos of the LG Optimus G Nexus which allowed us to appreciate its design and better see the similarities between this device and its predecessor, the Samsung Galaxy Nexus. Now, we’ve got word that the next Google flagship Android device will be making its first public appearance on October 29. Onliner.by, the website that first shared the latest pictures of the LG Optimus Nexus G, has pegged October 29 as the launch date for the LG-Google smartphone. CNETsupported the credibility of this claim by saying that another source, French paper Le Figaro, has also pointed to the same date. More importantly, CNET notes that October 29 overlaps with the All Things D “Dive Into Mobile” conference where Android boss Andy Rubin is slated to give a presentation. Rubin demoed the Google Nexus S at the same event two years ago. The Google Nexus Phones were previously developed and co-branded with Samsung, the latest one being the Samsung Galaxy Nexus. The LG Optimus G Nexus will be the first Nexus device from LG. There are reports, however, that Google may be developing several Nexus phones or devices with different manufacturers. A high-end 10-inch Samsung Galaxy Nexus tablet is supposedly in development with the South Korean manufacturerand there are reports thatHTC may be developing a 5-inch device for Google. We’ll be keeping an eye on the LG Optimus G Nexus and on the rumored October 29 launch date. Be sure to check back for more updates! Are you looking forward to the LG Optimus G Nexus? Isn’t that name quite a mouthful? Give your suggestions for a better device name in the comments below!